As the southern gateway to Grand Teton National Park, the city of Jackson is a popular stop for park visitors. And with so many local attractions, it’s hard to whittle them down if your time in town is short. That said, if you’re looking to save a few bucks on your next Jackson visit, then check out these five free — and incredibly accessible — local attractions. Located on the north side of town, this comprehensive visitor center offers information about things to see and do in Jackson, the national parks, the national forest, and the surrounding area. Accessible parking is available near the front door with level access to the building. 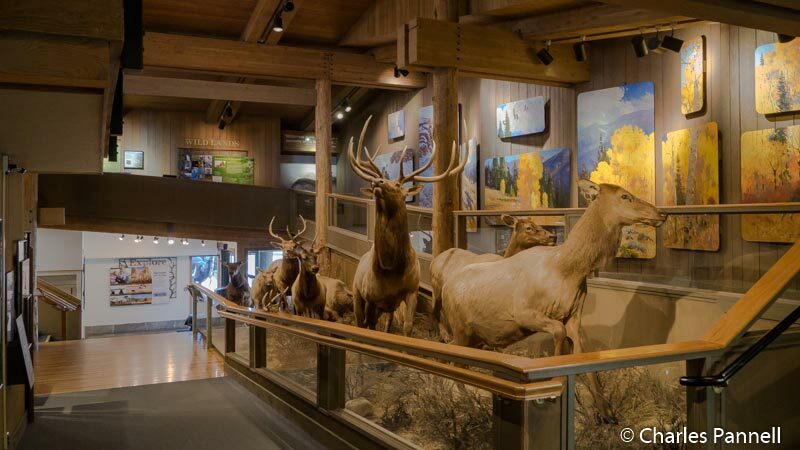 Inside there are extensive interpretive exhibits about the elk migration, other local wildlife and preserving the wild lands in Yellowstone National Park. There’s ramp and lift access to all the exhibits, and level access to the second-floor theater. As an added bonus, the visitor center also features an accessible second-floor deck that overlooks a section of the National Elk Refuge. So bring your binoculars, as you never know what you’ll spot from this vantage point. Although there’s an admission charge to the National Museum of Wildlife Art (www.wildlifeart.org), visitors can stroll through the adjacent sculpture garden for free. Accessible parking is located near the entrance, with level access over to the upper part of the sculpture garden and the museum entrance. Opened in 2012, the ¾-mile sculpture trail, which winds up the sage covered hillside, was designed by award-winning landscape architect Walter Hood. Even though the sculpture trail isn’t accessible, visitors can still get a good view of the hillside sculptures from the top viewing area. 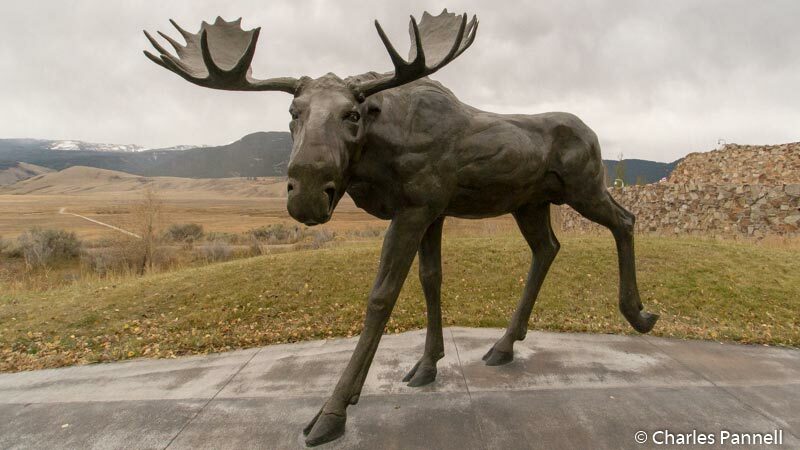 Plus, since the majority of the sculptures are located on the level area near the top of the trail, it’s an ideal attraction for wheelchair-users and slow walkers. Located a mile north of the National Museum of Wildlife Art on the grounds of the National Elk Refuge, Jackson National Fish Hatchery (www.fws.gov/mountain-prairie/fisheries/jackson.php) rears trout for distribution in western Wyoming and eastern Idaho. Accessible parking is located near the main building, with level access inside, where visitors can get a close look at the fish tanks and the interpretive displays. 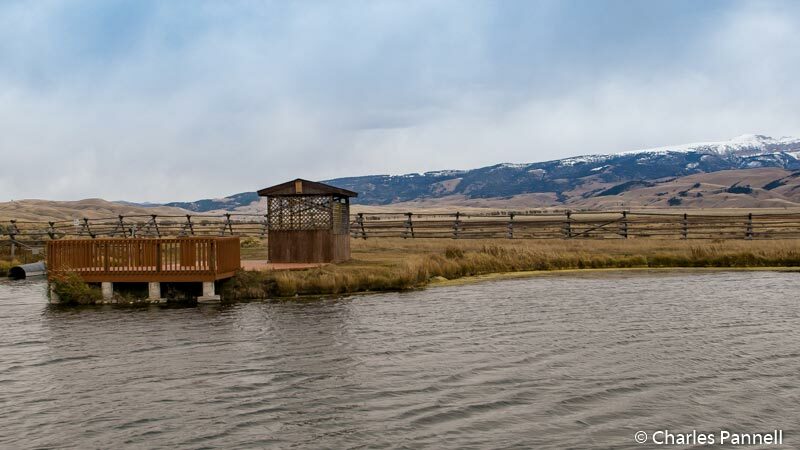 Outside, there’s level access to the accessible fishing dock on Sleeping Indian Pond, where anglers with a Wyoming fishing license can catch their one-fish limit. And don’t forget to bring your binoculars, as there are always wildlife viewing opportunities on the National Elk Refuge. The focal point of downtown, Jackson Town Square is located near the intersection of Broadway and Cache Streets. You can’t miss it, as the small parcel is marked by an elk antler archway at each of the four entrance points. Each arch contains about 2,000 elk antlers, which were shed by the residents of the nearby National Elk Refuge. Accessible street parking is located nearby, with curb-cut access up to the square. There are a few benches in the square, but most folks just stop for the photo op at one of the archways. This 24,7000-acre National Elk Refuge (www.fws.gov/refuge/national_elk_refuge) borders Jackson on the northeast, and offers seasonal refuge to the Jackson Elk Herd, as well as bison, bighorn sheep, pronghorn, mule deer and trumpeter swans. It’s home to about 7,500 elk each winter, who migrate from as far away as Yellowstone National Park. 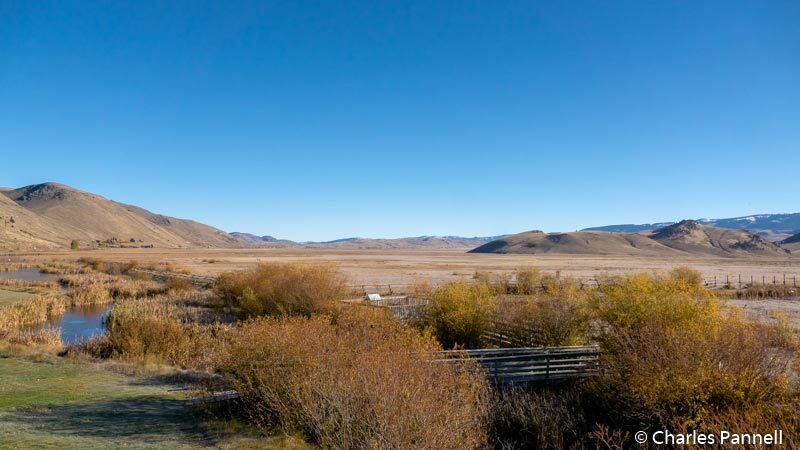 And although much of the refuge is off limits, visitors can drive drive through it on Elk Refuge Road, which is located at the end of Broadway, about two miles east of Jackson Town Square. It’s a good option for wheelchair-users and slow walkers as there are lots of good windshield views along the route, even if you come up empty in the elk viewing department. Timing is everything in wildlife viewing though, so try and hit the refuge near dawn and dusk when the animals are the most active.